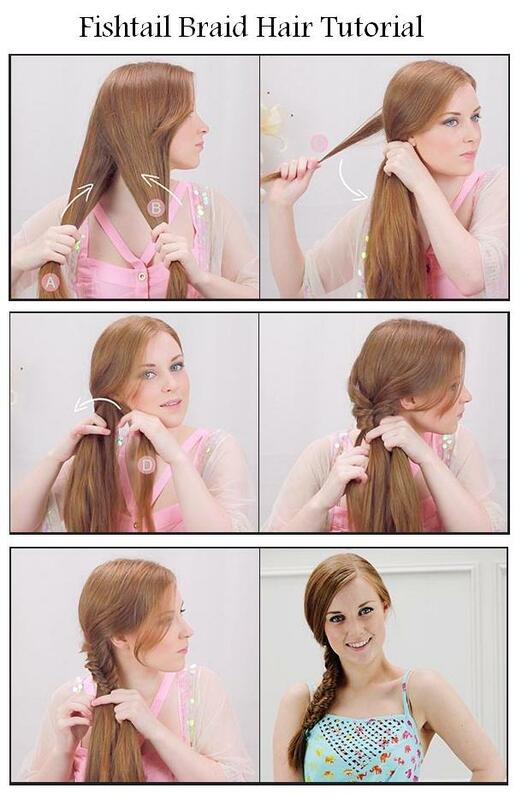 This hair tutorial will show you how to create a messy fishtail side braid. It's a very funky and edgy braid that is super easy to do. Just try it a few times and once your fingers get used to the technique it will seem like a piece of cake!